Proofpoint gives you protection and visibility for your greatest security risk—your people. We provide the most effective security and compliance solutions to respond to cyber attacks in every channel including email, the web, the cloud, and social media. Stop email fraud, eliminate email threats, easily orchestrate responses, and quickly quarantine anything that gets through. Educate your people and reduce risk with advanced threat simulations and security awareness training. Protect them across personal webmail and web browsing. Secure the digital channels you don’t own. Block imposter attacks and malicious content that uses trusted and lookalike email domains, web domains, and social media handles. Learn how to mitigate user risk and implement a people-centric cybersecurity solution. Proofpoint is named a leader in Gartner's Magic Quadrant for Security Awareness Computer-Based Training. Proofpoint is named a leader in Gartner's Magic Quadrant for Enterprise Information Archiving. 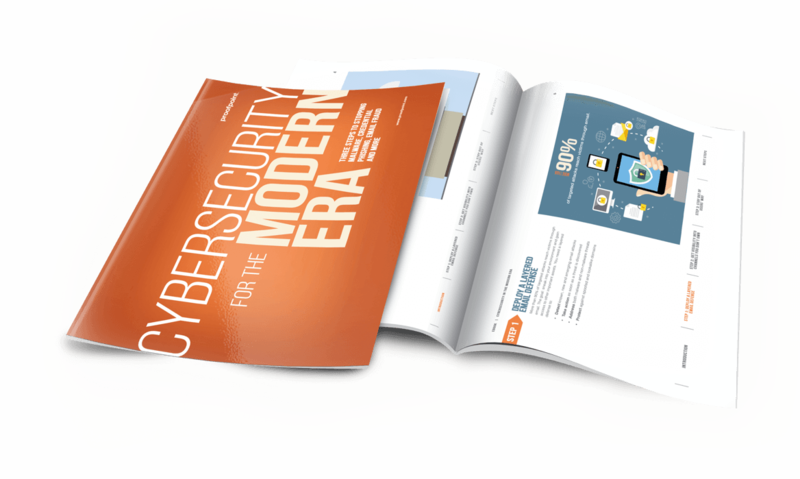 This report analyses data from millions of simulated phishing attacks sent through our Security Education Platform over a 12-month period.